Our Toronto Limousine Service are luxurious and aristocrat and we provide you the best Limo rental Services for all the purposes and occasions. 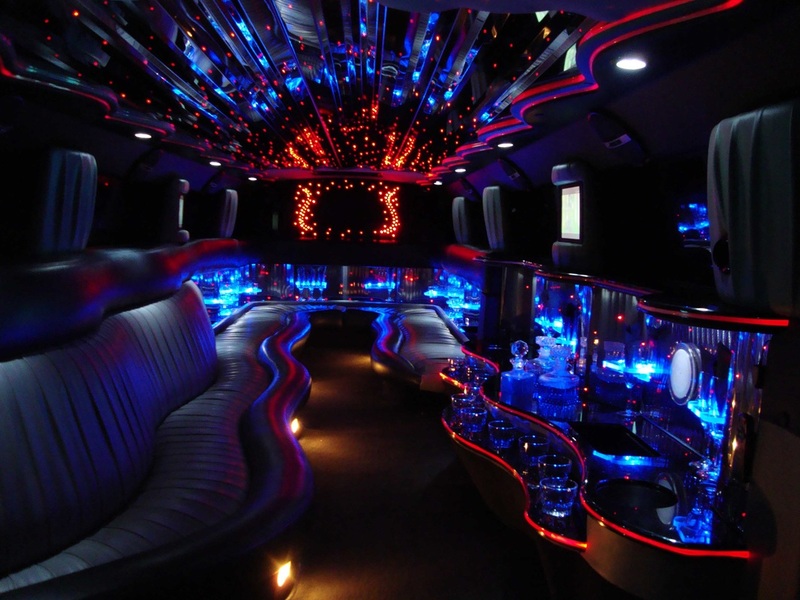 Toronto Limo VIP service is known for the quick and fascinating arrangements of the Limousine services and Bus Party to enjoy the best moments of life with the most loved people in an enthralling ambiance. Have you been out with your family in recent times? Well, we understand that you hardly get time to travel across the country or the world. But did you got a trip of the Toronto City with your family in a fully luxurious Limousine? Don’t think it is way too costly, gone are those days. Our services ensure that you enjoy the most with your closed friends and families. If you are willing to come in a big group, then we have our luxurious Limo Bus Party Services to ensure that you party hard. If you haven’t partied in our luxurious bus, then obviously, you can think that the clubs are the best. But you are going to change your mind once you get our facilities and services for the Limousine and Bus Party. 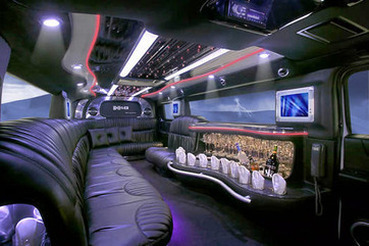 We offer ranges of limousine services for parties and events. If you are looking for a Bus Party or Limo, then make sure that you will get the world class music with superior surround quality. The free internet makes sure that you are always connected with the world. The stocked bar in the bus and in the Limo is always ready to serve you better. But that is not everything you will get. They would be decorated and designed as per the requirement. 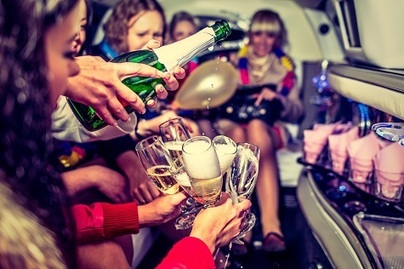 Why You Need Limo or Bus Party? It can be your Grad Party or Bachelor Party, the ultimate part of every party is the fun and we assure that. It does not matter whether you are arranging, Birthday Party, Prom Night, Reunion Party and anything else, we ensure that our luxurious Bus Party Gives you the best. 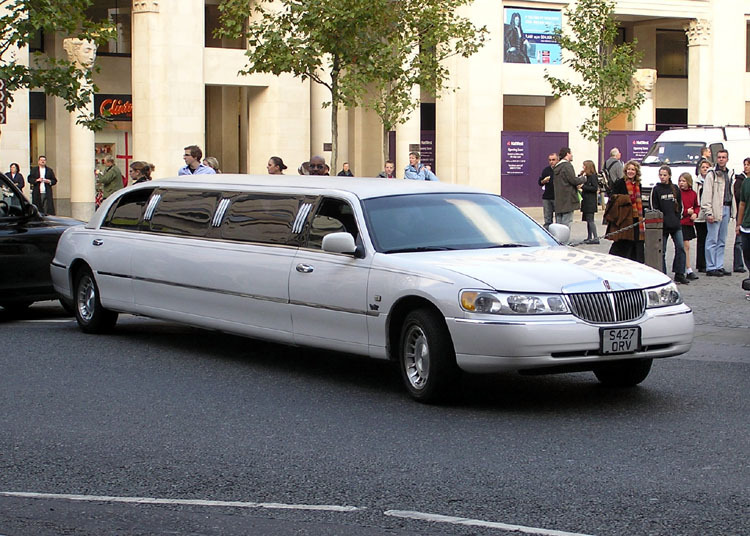 You can hire the Limo for the personal use to roam around the city. We also serve you for the special occasions like Wedding Day or the Anniversary Day and others. We decorate the Limo according to the choice of the customers. 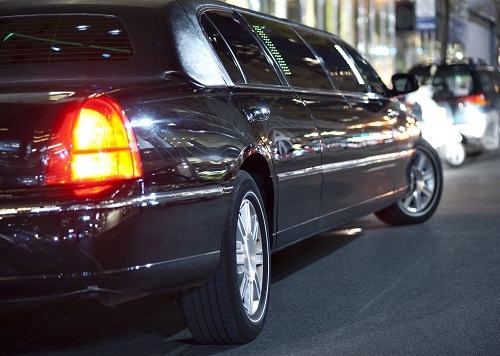 If you are coming to the beautiful city of Toronto for corporate affair, then our Corporate Services for Limo would help you to prepare the meeting on the go. You can enjoy a bit of music and relax your mind too. 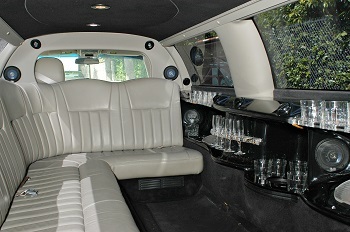 However, apart from these, we also have the Airport Pick and Drop facilities in Limo, so visit the city in style. We are one of the most reputed names in the city for providing the Limo and Bus Party Services. 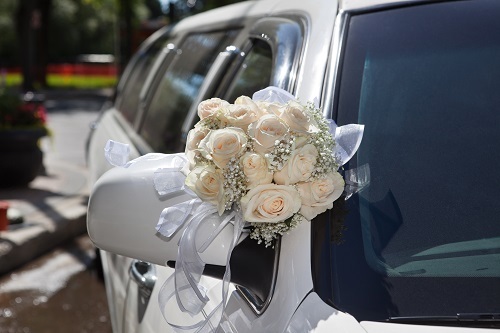 Our exclusive services and comprehensive and cost effective pricing make us one of the most favored Limo service providers in the city. Did you book your Limo or Bus Party? Well, book us in advance for hassle free services and last minute confusion.